Progress rests on the idea of making processes faster and easier, thus making space for more creative thought and even more innovation. Two years ago, we launched our first digital exams in-house in Bulgaria, using the digital exam administration and conducting tool link:[http://www.exa-ms.com:3030/|Exa-MS]. 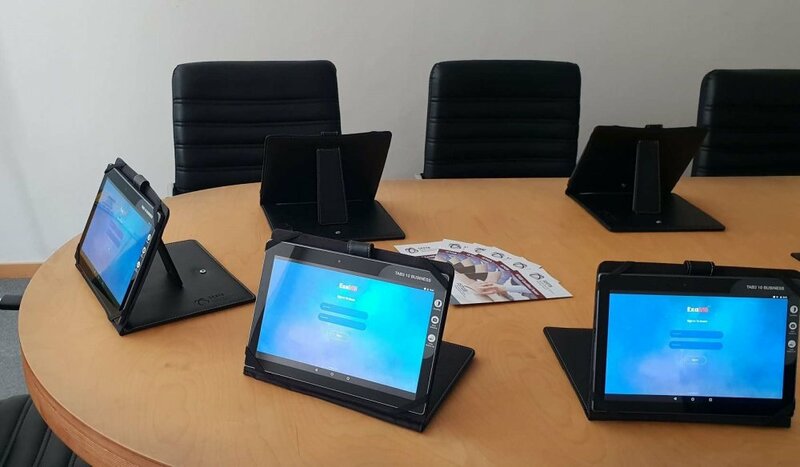 Now we’re expanding digitization in Serbia also – on April 2 we had our first ISQTB Foundation Level exam conducted on tablets through Exa-MS. For exam takers this means easier and more comfortable exam-taking, immediate results and the possibility to change a marked answer. Everything went perfect, with much positive feedback.